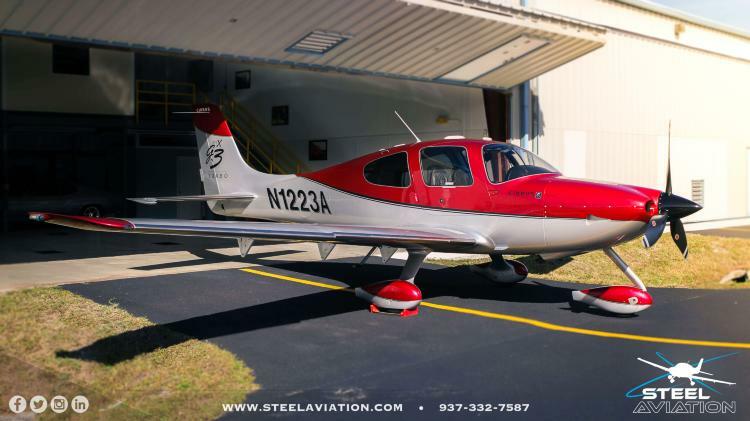 A two owner aircraft, this one is ready for a new home. Excellent options, complete and continuous logbooks. All over white with Red split base scheme. Gorgeous and it shows nicely. Hangared. Interior is black leather. In good condition.